23 shooting stages with on-site, fully equipped lighting and grip department, and turnkey production offices. Silvercup hosts television, movie, photo and commercial productions. 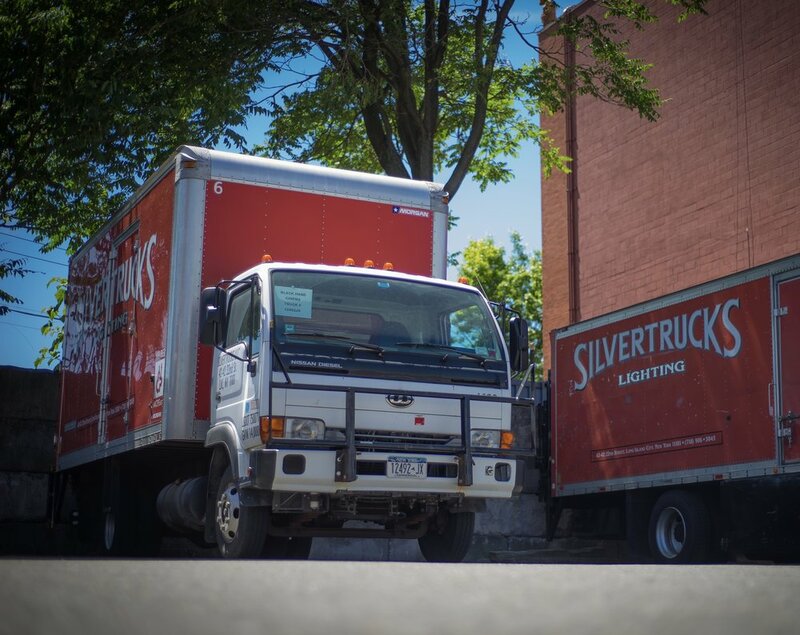 Location lighting company featuring mobile generators, lighting and grip equipment trucks, including a full line of tungsten and HMI lighting. 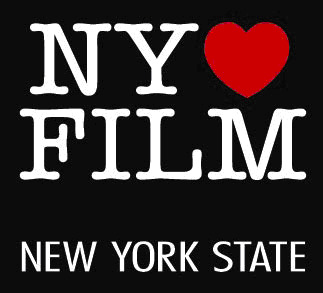 Production companies may receive a tax credit for qualified production costs incurred in New York State. Silvercup is in The Bronx! 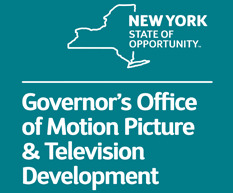 Full information on State tax credits, Regional Offices and helpful local organizations throughout New York State. 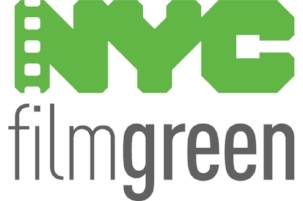 For all production needs in New York City, including permits, location information and police assistance. Inquire about studio availability, specifications, or get your questions about Silvercup Studios answered.